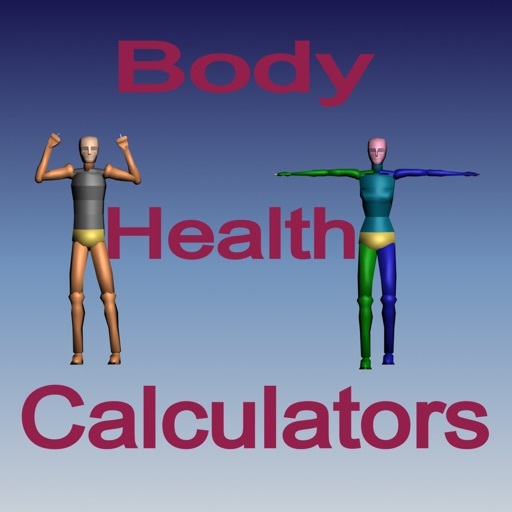 Using this calculator you can check your health statistics. 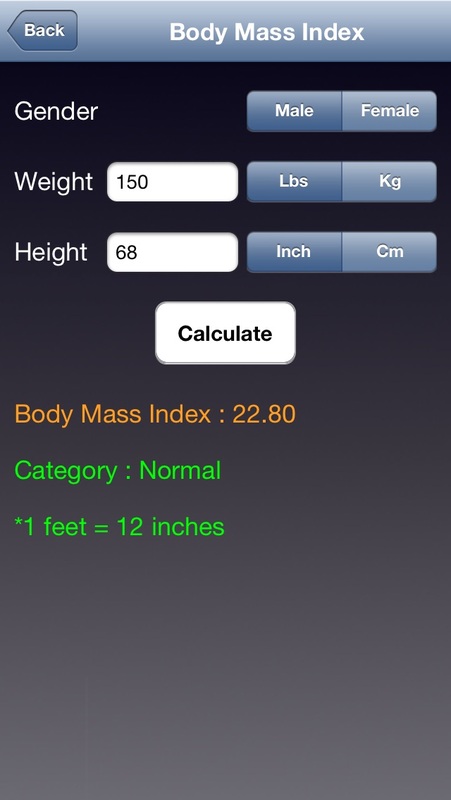 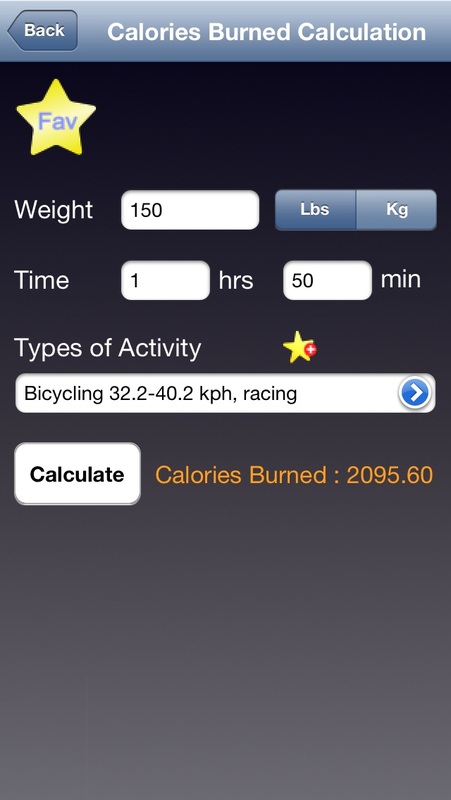 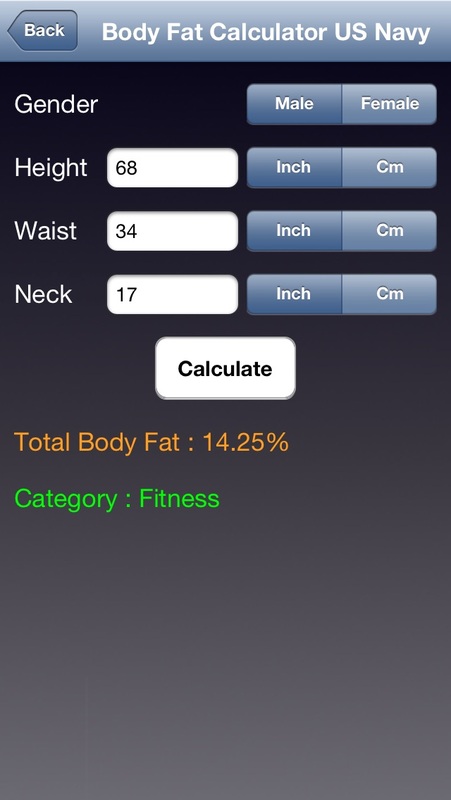 Below is the list of different health statistics you can check using this app. 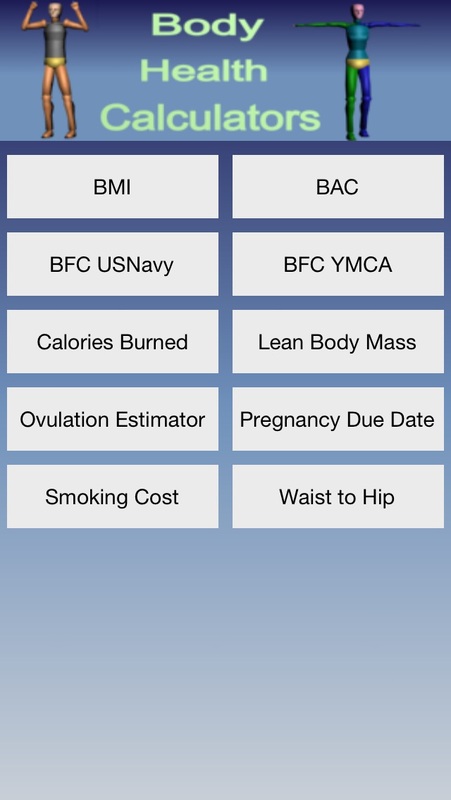 Must have app for Students, Nurses and Doctors.